ADELANTE EP! You mustnt be scared! Dare to cross to the other side door! You can listen to the best Techno. 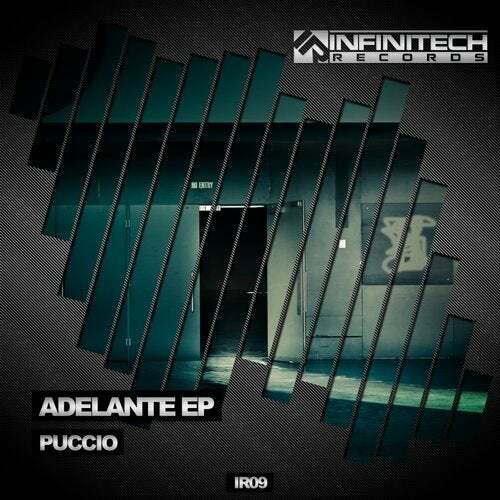 This new release from Infinitech Records is the result of an awesome work by Puccio, an excellent producer from Italy. Five high quality tracks! Come in! Press the play and enjoy it!